I commend Auster and Hillenbrand on their creative use of various reader-friendly devices such as “At a Glance” and “Recap” sections that, respectively, tee up and review key points. They will facilitate, indeed expedite frequent review of later whatever material is most important to the reader. 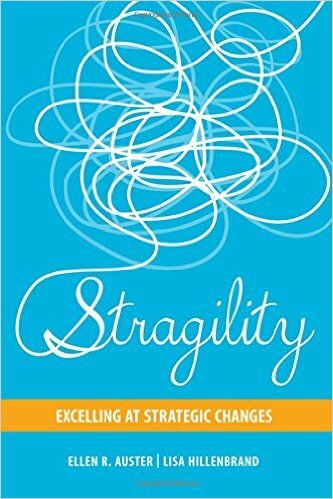 I also strongly recommend checking out the five “Stragility Diagnostic Tools” that, if taken seriously, can reveal valuable information.